Your fears can become your tormentor if you allow it; it can as well be your propeller, it all depends on your choice and how you handle it. You too can turn your fears to become your propeller. Do have a goal you intend to achieve? What is your greatest fear as regards that goal? 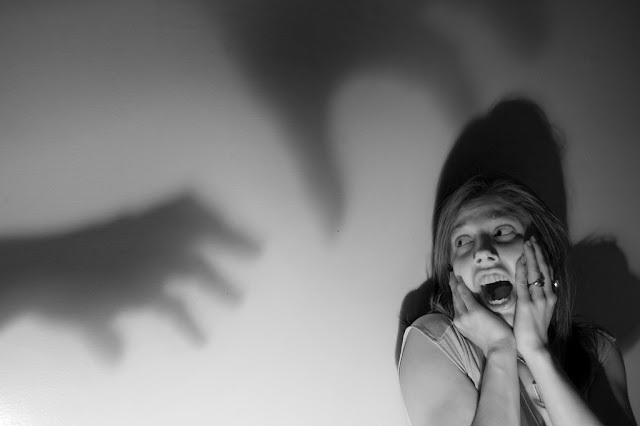 Is there anything you can do to avoid the manifestations of your fears? These are few questions to ask yourself when fear grips you as regards anything. Instead of letting your fears stop you from taking steps, let it spur you to take several steps having a plan "B" at heart. Few years ago, I went back to school after having my first degree. It was difficult choice due to the situation of things around me, in fact I didn't have the support of some vital persons in my life and fear arose in my heart. "Since there is no support, Constance you may not complete this task" fear will always say to me. The truth is, the fear of dropping out has kept me going. I can't stop because I must finish. In few days, I will be in 300 level. Learn to make your fears your propeller.